Sovereign Gold Bonds are issued by the Reserve Bank of India on behalf of the Government of India. As investors get returns that are linked to gold price, the scheme offers the same benefits as physical gold. 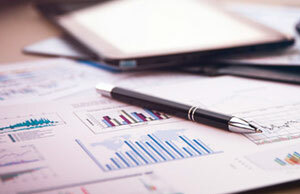 They can be used as collateral for loans and can be sold or traded on stock exchanges. How does sovereign gold bonds scheme work? 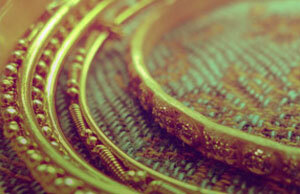 The gold bonds are issued by the Reserve Bank of India (RBI). Since these are Government of India bonds, they have sovereign guarantee. The bonds are denominated in grams of gold. The issuance of the Sovereign Gold Bonds lies within the government's market borrowing programme for 2015-16 and onwards. The actual amount of issuance is determined by RBI, in consultation with the Ministry of Finance. 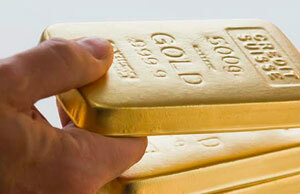 The risk of gold price changes is borne by the Gold Reserve Fund that has been created. The benefit to the Government is in terms of reduction in the cost of borrowing, which is transferred to the Gold Reserve Fund. How much does it cost to invest in sovereign gold bond scheme? 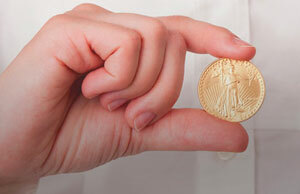 The initial cost in owning physical gold can be as high as 25 per cent. In case of Sovereign Gold Bonds, there are no entry charges and even the fund management cost is not there. The issuing agency which pays distribution costs and a sales commission to the intermediate channels is reimbursed by Government. 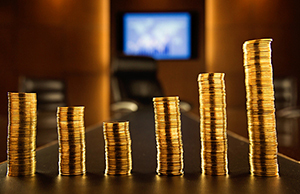 What is the rate of interest offered under sovereign gold bond scheme? For Sovereign Gold Bonds, the Government issues bonds with a rate of interest to be decided by the Government. The rate of interest takes into account the domestic and international market conditions and may vary from one tranche to another. This rate of interest is calculated on the value of the gold at the time of investment. The rate could be a floating or a fixed rate, as decided. The price of gold may be taken from the reference rate, as decided, and the Rupee equivalent amount may be converted at the RBI Reference rate on issue and redemption. This rate is used for issuance, redemption and LTV purpose and disbursement of loans. Sovereign Gold Bonds are issued in denominations of 5, 10, 50,100 grams of gold or other denominations, and the cap remains at 500 grams per person a year. 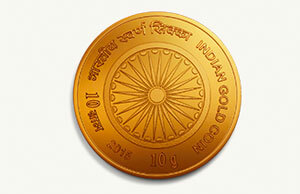 Sovereign Gold Bonds are issued on payment of rupees and denominated in grams of gold. The bonds can be bought by Indian residents or entities and is capped at 500 grams. How can you invest in sovereign gold bond scheme? Investors can apply for the bonds through scheduled commercial banks and designated post offices. NBFCs, National Saving Certificate (NSC) agents and others, can act as agents. They would be authorised to collect the application form and submit in banks and post offices. BSE and NSE are included as receiving offices, apart from the commercial banks, SHCIL, designated post offices. What makes sovereign gold bond scheme a good investment option? The Sovereign Gold Bonds are available both in demat and paper form. The tenure of the sovereign gold bond is between a minimum of 5 to 7 years where units can be liquidated anytime. They carry sovereign guarantee both on the capital invested and the interest declared and accrued to the bonds. Bonds can however be used as collateral for loans. Further, sovereign gold bonds can be traded on exchanges to allow early exits for investors who may so desire. In Sovereign Gold Bonds Scheme, capital gains tax treatment is the same as for physical gold for an 'individual' investor". 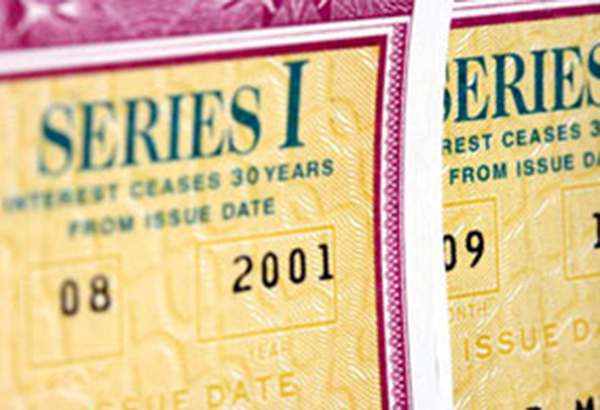 How can you redeem bonds purchased under sovereign gold bond scheme? On maturity, the redemption is made in rupee amount only. The rate of interest on the bonds is calculated on the value of the gold at the time of investment. The principal amount of investment, which is denominated in grams of gold, can be redeemed at the price of gold at that time. If the price of gold has fallen from the time that the investment was made, or for any other reason, the depositor is given an option to roll over the bond for three or more years. Remember, any upside gains and downside risks will be with the investor and the investors will need to be aware of the volatility in gold prices. The spot price is the price at which a commodity could be transacted at and delivered in the current market. The spot price of gold is the price of one ounce of gold currently.